From its very beginning, LIBA has been interested in depriving Lincoln’s gay residents of rights. As far back as 1982 LIBA was opposing an amendment to the Lincoln Municipal Code to protect gay and trans employees. Not much has changed for LIBA in 37 years. 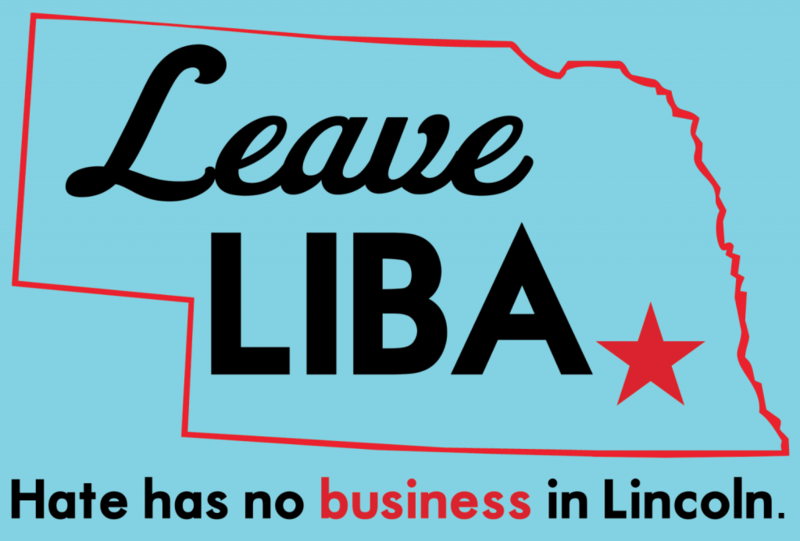 So maybe it’s time to change how Lincoln enables LIBA. Every recent notable politician in Lincoln who hates gay people has ascended to power with help from LIBA. Cyndi Lamm began her political career by working with Reverend Louis Sheldon, whose entire ministry is based on oppressing and dehumanizing gay people. California-based Sheldon came to Lincoln multiple times to help Lamm in her early political career as an anti-gay activist who fought anything acknowledging the humanity of gay kids in Lincoln Public Schools. The major cause that Lamm was fighting for in the 90s in Lincoln was the continued oppression and dehumanization of LGBTQIA+ folks. Lamm is now on the Lincoln City Council thanks to funding and endorsement from LIBA. 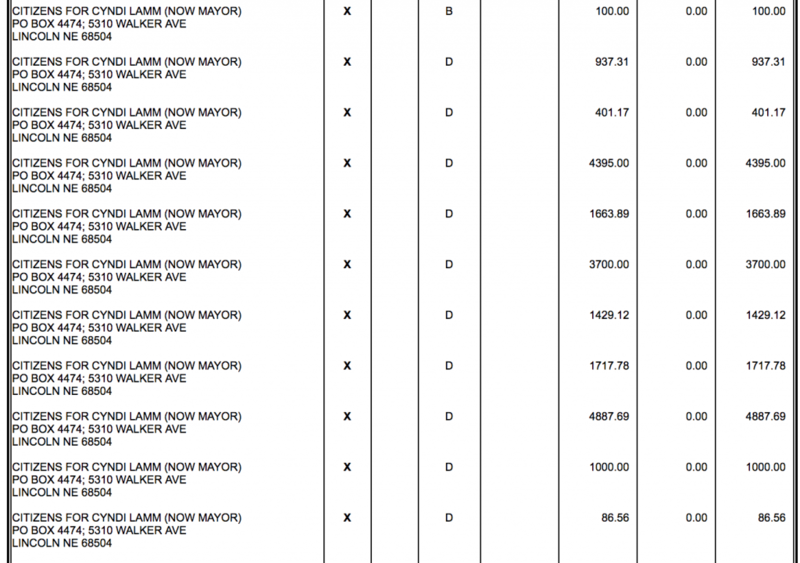 Some of the expenditures flowing from LIBA PAC to anti-gay Cyndi Lamm in 2015. 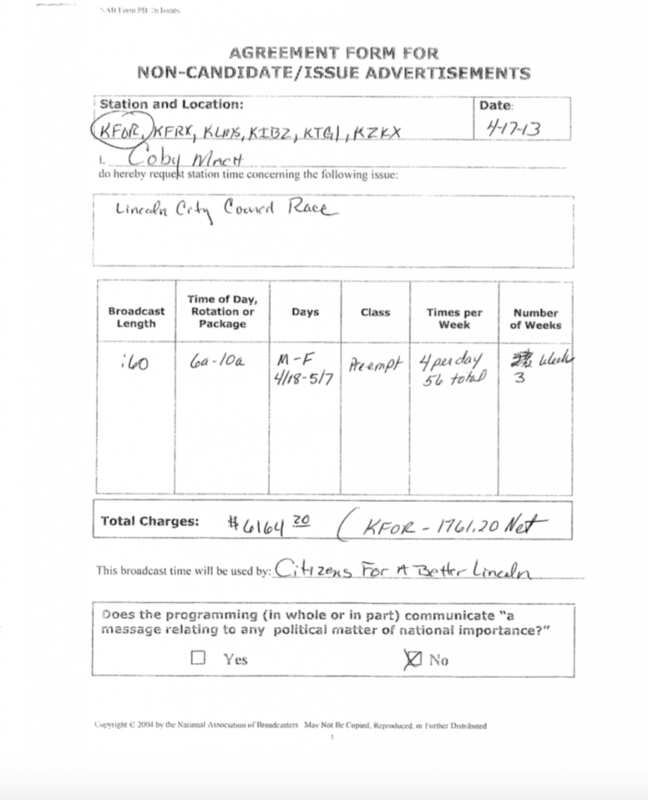 In 2018, a group called Citizens for a Better Lincoln funded the effort to put mayoral term limits on the November ballot. 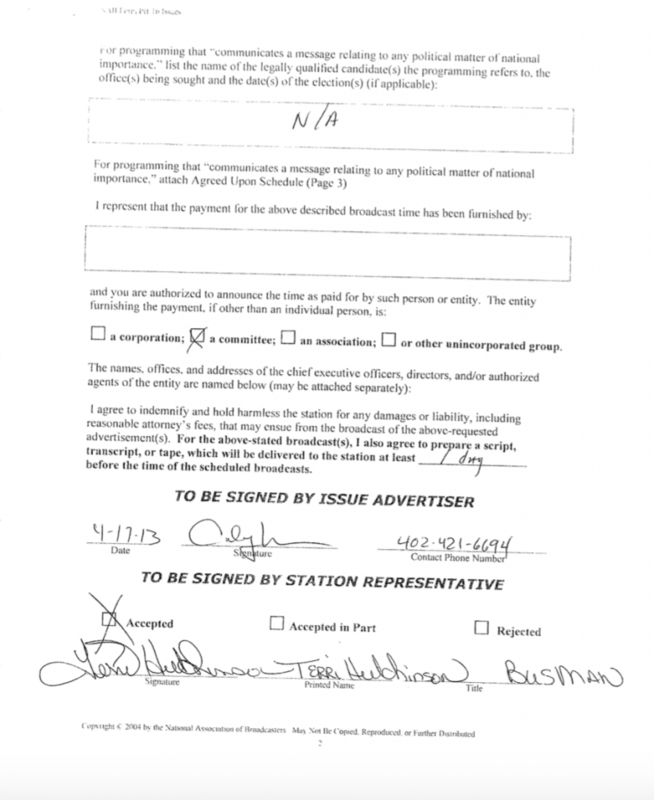 This ballot initiative, which many signers said had been misrepresented by the people collecting signatures, was designed specifically to prevent Mayor Chris Beutler from running again in 2019. The term limits effort got over 75% of its funding from Citizens for a Better Lincoln. So Mach, head of LIBA, is also behind Citizens for a Better Lincoln, which funded the term limit initiative to bump Beutler out of the race so that LIBA-backed City Council member and anti-gay activist Cyndi Lamm has a shot at winning. One expenditure flowing from Mach’s LIBA PAC to Mach’s Citizens for a Better Lincoln. All this while Lincoln residents are waiting to finally get an anti-discrimination ordinance put on the ballot. And here is LIBA-backed City Council member Jon Camp, who opposed an anti-discrimination ordinance, arguing that gay people are not discriminated against–this is one of the arguments that Lamm’s mentor, Rev. Sheldon, was making back in the 90s. Do Lincoln businesses want to be subsidizing hate and discrimination against our LGBTQIA+ residents? That’s what membership in LIBA does. It’s high time to divest from hate and invest in each other.